A wedding is one of the most important day in a girl's life. And it's just not the single day. All the days leading upto the final day make it so special. Planning with friends, picking out the theme, zeroing down the menu and venue, shopping, booking for the honeymoon et al make wedding a truly memorable experience not only for the bride but for her friends too! 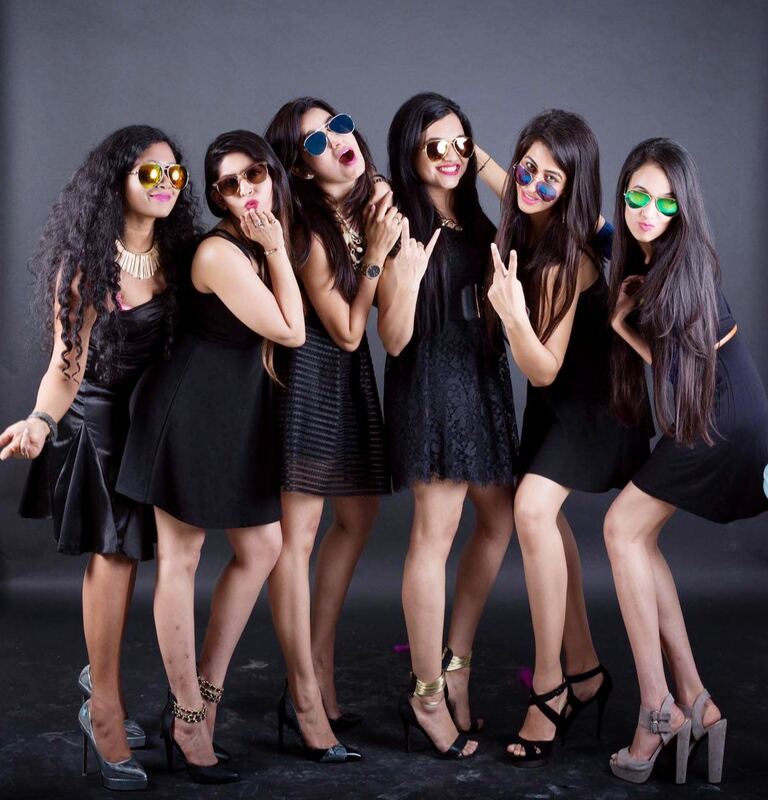 Yes, bridesmaids are equally important as the bride...she is complete only with her closest group of friends! I still remember the bridesmaid shoot which I did with my friend for her wedding. It was one hell of an experience! 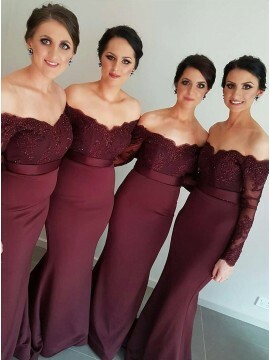 Choosing the prefect dress for bridesmaids can be a tricky decision. So here I am to solve your problems. The month of June is almost here. I guess every would be bride is stressed about her big day as the favouirte month for weddings is here. So there is no time for fretting, you brides and her friends out there have to start working! 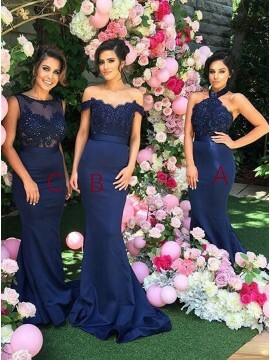 I just found this amazing website Jjpromgirl.com which has a wide variety of amazing bridesmaid dresses at lucrative prices. Now how to choose the dress? Location: If it's a beach wedding, choose something light and flowy to go with the weather. My favourite colours are white and blush for this kind of wedding. If it's a church nuptial, then something sophisticated like navy blue or burgundy or even black! 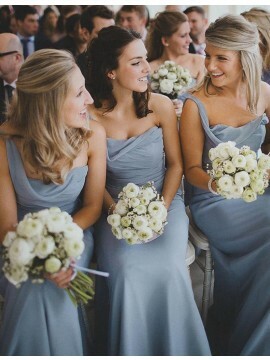 Age: If you are in your twenties and so are your bridesmaids, you can choose a shorter hemline. It looks cute as well as hot. 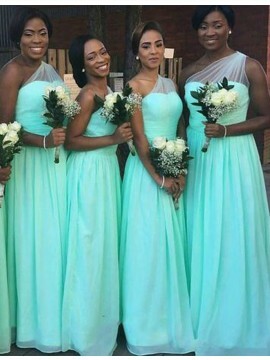 After all bridesmaids are supposed to look like that! If your maids are in late thirties or above, choose a longer length. Go for the more sophisticated ones. Time: If it's a day wedding, opt for lighter colours like blush or pink or lavender. If it's a night ceremony then of course dark and moody hues. 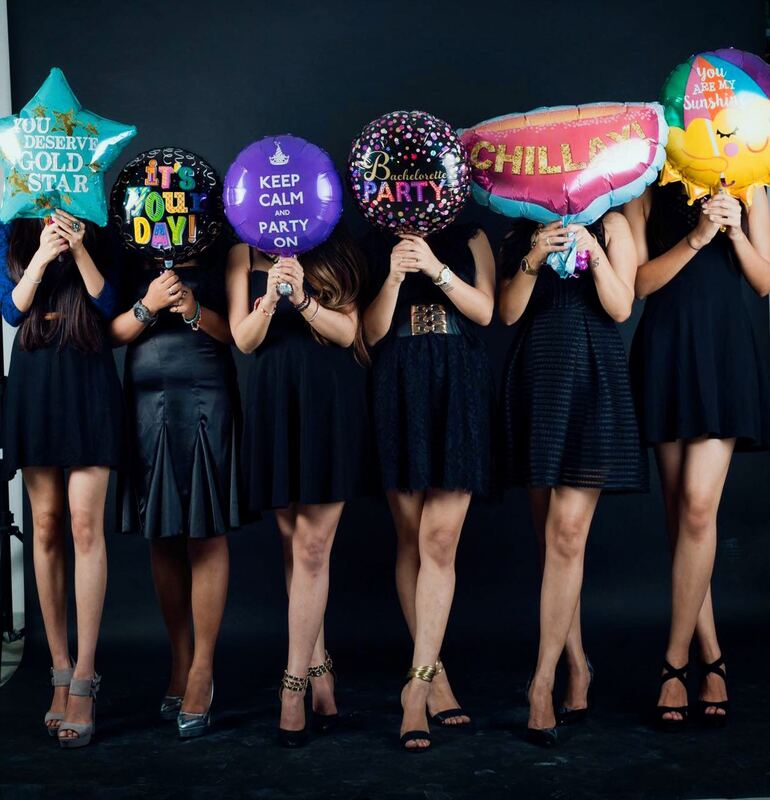 For more than thousands of affordable bridesmaid dresses online, feel free to surf Jjpromgirl! I bet you will fall in love with the designs! The day after our wedding my husband and I said repeatedly that there was nothing about the event that we would have done differently. Every aspect of these Chicago wedding venues was perfection. It was everything we hoped for - and more.